Groups of 12 or More Save Up To $20 Off Each Ticket! Reserve Seats Now to Lock In Dynamic Group Rates! The New Big Top Show! We're excited to offer your organization an awesome way to reward employees, entertain clients and simply enjoy one of the most amazing shows coming to Phoenix -- while receiving the best group discount rates available anywhere! 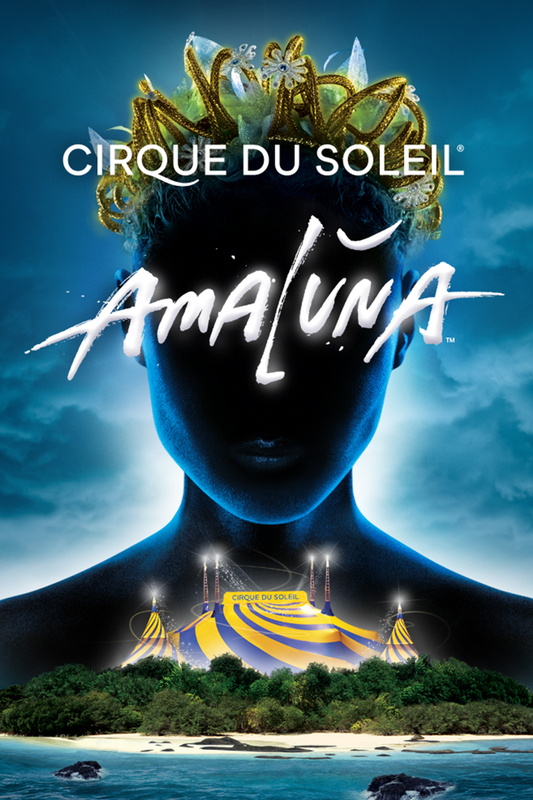 Cirque du Soleil presents AMALUNA - After directing her daughter's coming of age ceremony, honouring femininity, renewal, rebirth and balance, Queen Prospera causes a storm. Groups of 12 or more receive huge savings off regular prices! Build your business with Cirque du Soleil and offer your colleagues and privileged clients an innovative and creative entertainment outing. Save up to $20 off each ticket. The VIP Experience: Access to our exclusive VIP Suite one hour before the show and during intermission. VIP Events: Let us redefine your expectations with our turnkey corporate events in the VIP Suite. 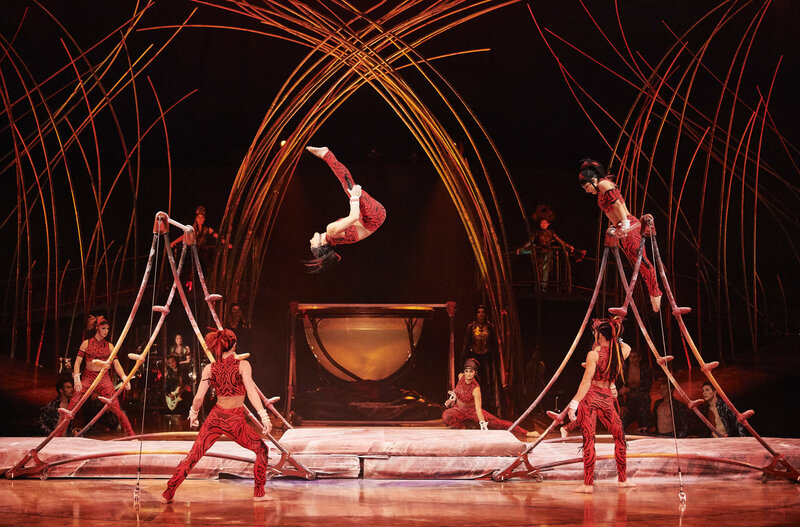 Behind the Scenes Visits: Offer your guests the ultimate Cirque du Soleil experience with an intimate backstage visit. 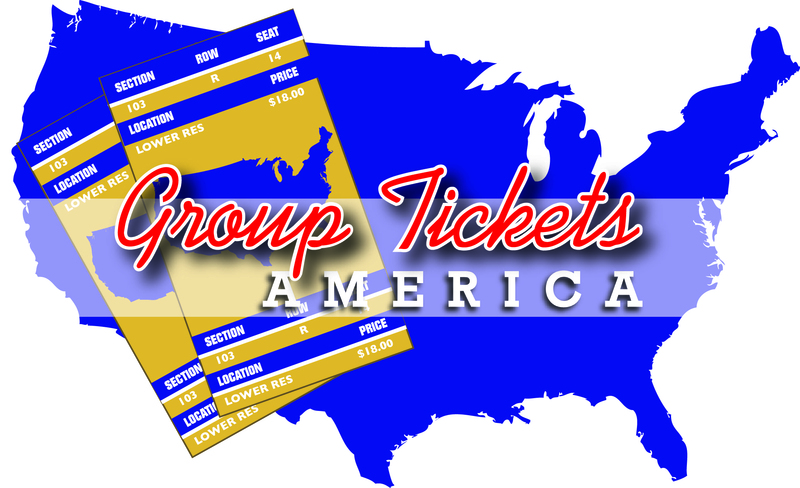 For all group pricing details, performance schedule and other booking information, please call 1-602-680-5550 x1, e-mail Info@GroupTicketsAmerica.com or check out our website. 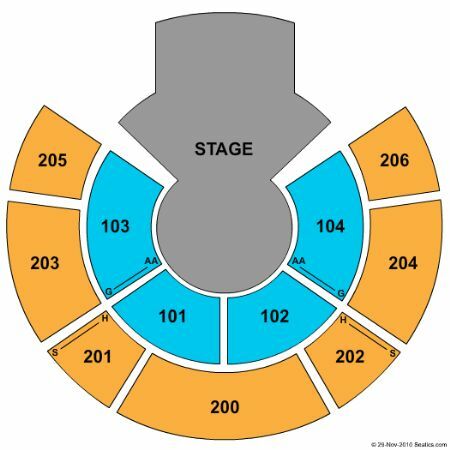 Don't wait as seating will sell out quickly! 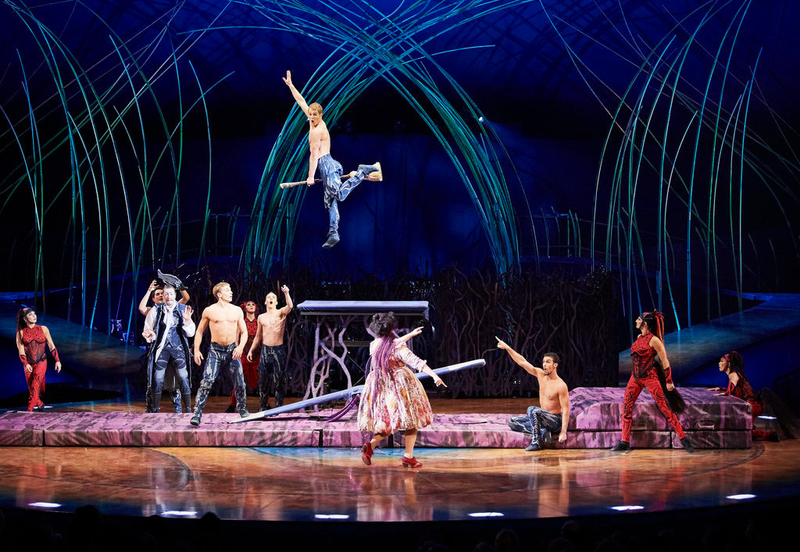 Click HERE to watch a AMALUNA preview. All Dates, Times & Prices Above Subject to Change. for seniors, students and military.